"As I look back over the past 70 years leading the Crusade Choirs around the world for Billy Graham, I remember how wonderful the Lord has been and celebrate the joy and privilege of this extraordinary experience. My heart has been thrilled as I've listened to the way the Crusade Choirs have interpreted the wonderful hymns and songs on this CD. They painted sound pictures with compassion, joy and praise in their hearts and created a very special experience for you and the congregations that heard them. In the words of Billy Graham following each Hour of Decision radio programme through the years, "May the Lord bless you - real good!"" - Cliff Barrows. "Great theology produces great hymnology, which produces great doxology." 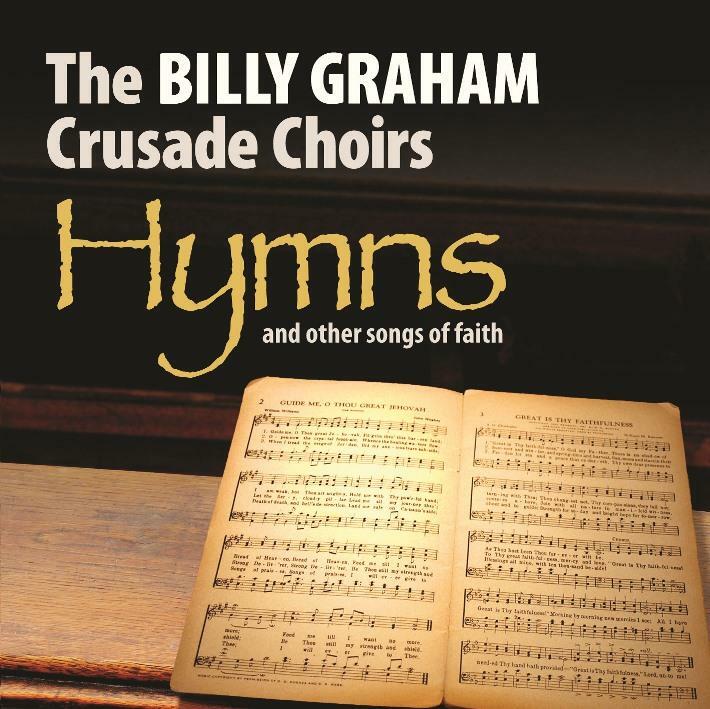 Billy Graham Hymns and Other Songs of Faith by Billy Graham Crusade Choirs was published by Southern Cross Music PTY Limited in June 2018 and is our 3167th best seller. The ISBN for Billy Graham Hymns and Other Songs of Faith is 9340882003012. Be the first to review Billy Graham Hymns and Other Songs of Faith! Got a question? No problem! Just click here to ask us about Billy Graham Hymns and Other Songs of Faith.